Devin the Dude is a fairly unusual hip-hop artist and producer in that he is well known as both an underground and mainstream rapper. He grew up in Houston and began his music career in 1992. Over the course of his multi-decade career, he has released eight studio albums as well as several other projects. His first album “The Dude” dropped in ’98 while his most recent was “One For the Road” in 2013. He has collaborated with many noteworthy artists and producers including Dr. Dre, De La Soul, Slim Thug, Gucci Mane, Tech N9ne, Scarface, DJ Premier, Nas, Xzibit, André 3000, Snoop Dogg, Lil Wayne, Bun B, and several others. In 2013, he starred in the comedy Highway 420 that was about, well, exactly what it sounds like. 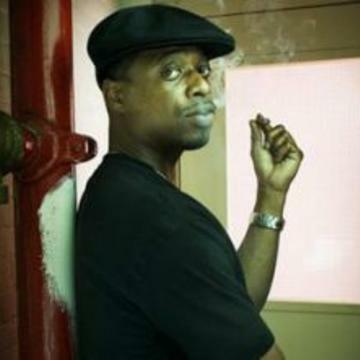 Devin the Dude has yet to announce another project since his 2013 album, but keep posted as the longtime artist is bound to release music sometime soon. He formed the group Odd Squad along with Jugg Mugg and Rob Quest. He first smoked weed at a skating rink in seventh grade. He was signed to Rap-A-Lot Records for 15 years until 2008. He appeared in the 2007 documentary Screwed In Houston about Houston rap music. He was featured on Dr. Dre’s legendary, sextuple platinum certified album “2001”.